We’ve all heard of hard and soft skills, but do they aptly describe the breadth or depth of skills we might look for in candidates? Soft skills too often encompass social abilities and focus less on individual abilities and proficiencies, which is why we should start using a new term for the individual skills that are often overlooked. Managers often conduct their own initial candidate assessments, reading multiple resumes and applications in an effort to select the best person for any given job opening. 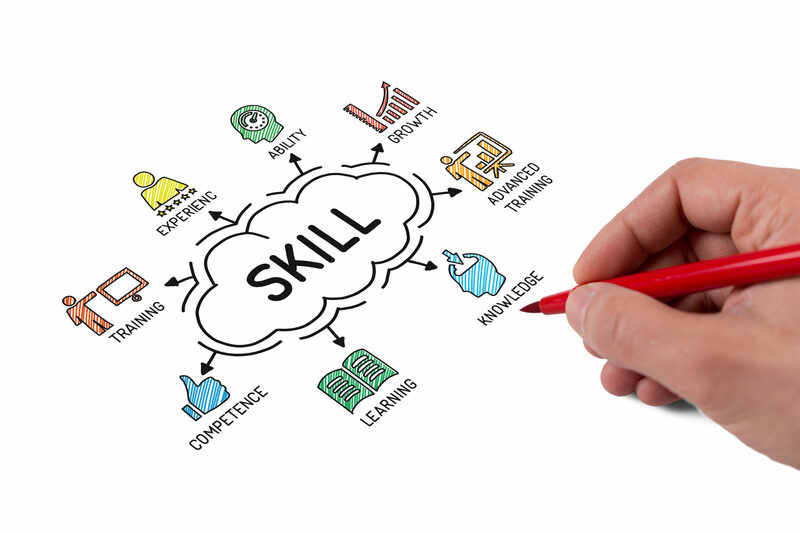 Candidates’ skills are compared with the job duties and organizational goals to find the best fit, and those skills are often divided into two categories: hard skills and soft skills. Hard skills are fairly easy to quantify by looking at an applicant’s previous work experience and documented technical proficiencies. Previous employment and education verifications can show that a candidate has used particular software and programs effectively. Portfolios and skills assessments can demonstrate a candidate’s technical aptitudes. Soft skills cannot usually be shown on a resume or portfolio. Instead, they must be assessed through interaction with the applicant or references from former team members and managers. The former can be misleading as applicants in interviews are often on their best behavior, so the latter is often used to verify observed behavior. Adequately developed soft and hard skills. Overall, soft skills are considered to be more important to businesses than hard skills. Hard skills are often taught in educational settings, but educational institutions overwhelmingly organize learning as an individual activity over a team activity. Since soft skills aren’t generally learned through schoolwork, they must be learned through on-the-job practice. The corporate world concentrates heavily on the importance of soft skills, which makes the current “hard-versus-soft” descriptions insufficient. Soft skills are more often used to describe “interpersonal” or “people” skills than self-management skills, personal motivations, or individual adaptability. Individuals vary more than occupations, and soft skills encompass too many identifiers to effectively assess a candidate for employment. Instead, we should assess the whole and comprehensive picture of their skill sets. We should look at hard, quantifiable knowledge and soft, interpersonal understanding, as well as malleable, “spongy,” personal factors and abilities. Assessing spongy skills would require critical evaluation of a candidate’s answers to scenario-based questions. For example, you could ask a candidate to describe their technology use across positions. If a candidate’s proficiency extends over only a couple of programs, they may rank low on learning agility, adaptability, or initiative and be less likely to succeed at learning new software in the future. 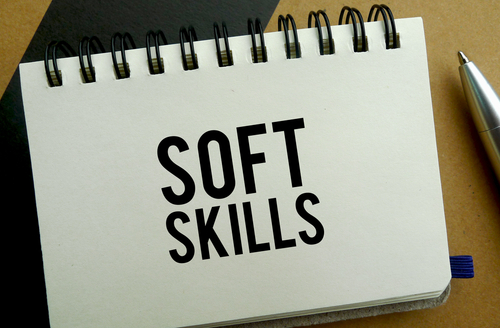 Stanford Research Institute International and Carnegie Mellon Foundation research reports that 75% of long-term job success depends on soft skills, but is that accurate? I’d be interested to see what kind of results such a study could find by splitting soft skills into social and individual categories. It may be that as innovation becomes vital to business success, spongy skills predict organizational success better than social and technical skills. Do you think a new skills category could improve hiring processes? Share your thoughts with me on social media. Have you reviewed your hiring process lately? You can use our Screening Program Annual Checklist to ensure your background check process is comprehensive and compliant.